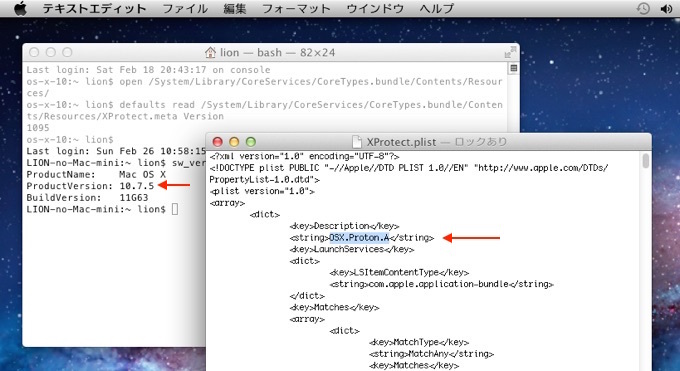 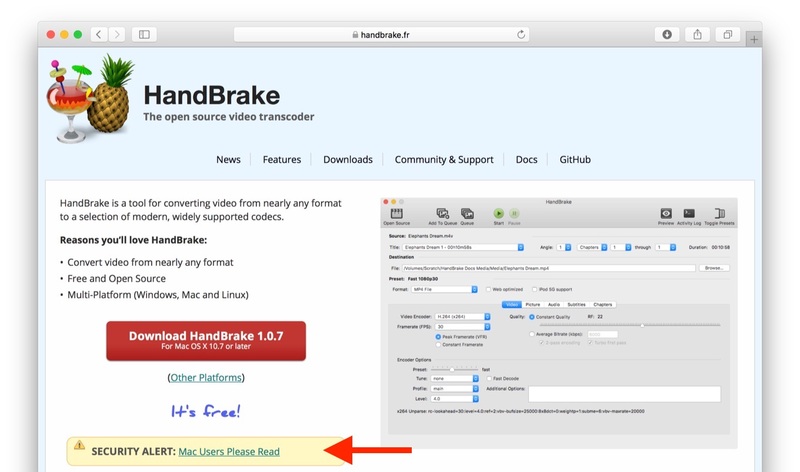 トランスコーダHandBrakeのサーバーがハッキングされ、トロイの木馬が同梱された「HandBrake for Mac」が公開されていたとして開発チームが注意を呼びかけ。 | AAPL Ch. 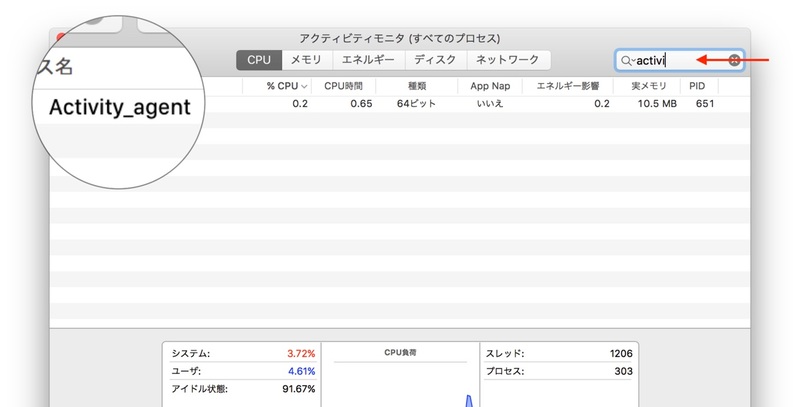 ・Downloads via the applications built-in updater with 1.0 and later are unaffected. 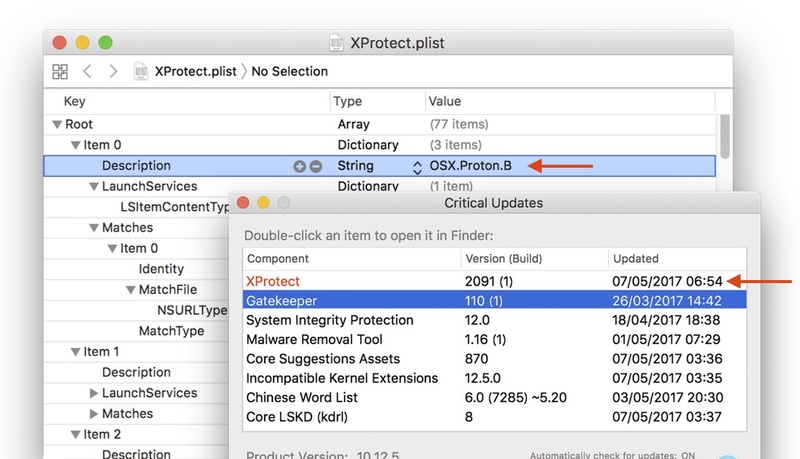 These are verified by a DSA Signature and will not install if they don’t pass.